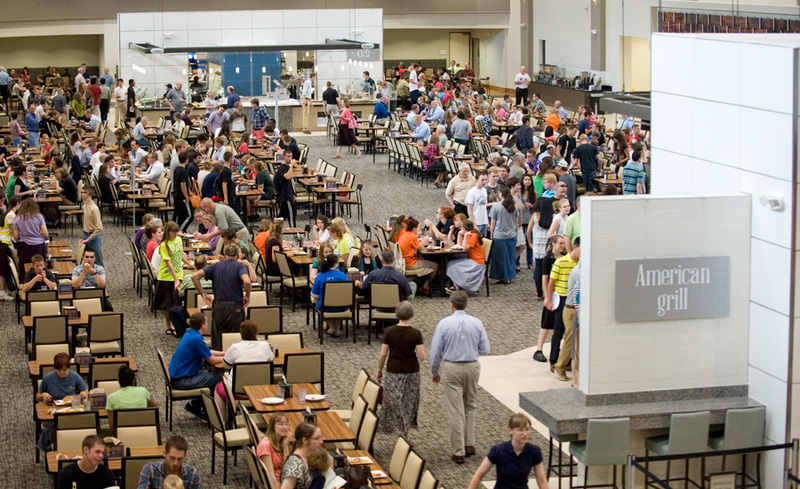 View hours, prices and menus from BJU Dining Services. It will seat just over 1,100 at one time. There are three other smaller dining rooms in the facility. Each year, over a million meals are prepared in the dining common.